View cart “MoMA Art While You Eat Placemats” has been added to your cart. 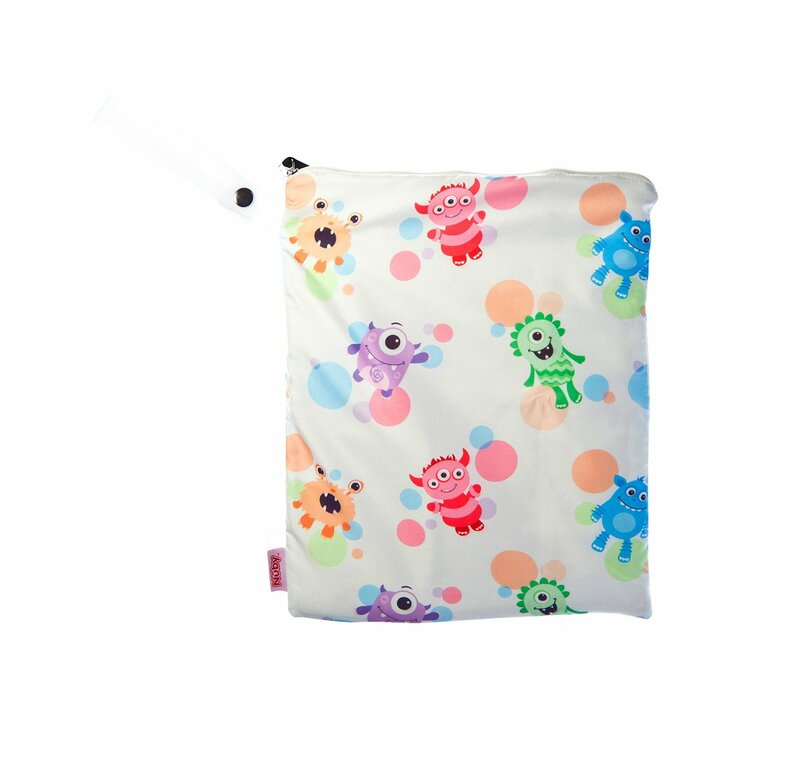 The Nuby cloth nappy laundry wet bag is a great choice for storing soiled cloth nappies or clothing. 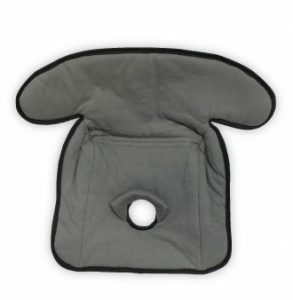 Made from a waterproof fabric to help prevent leakage. 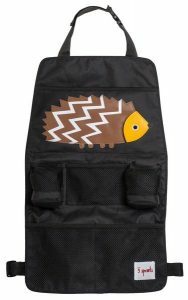 The laundry bag also features a convenient zipper closure with a snap handle that allows it to be hung from door knobs, hooks or closet rods.